It may be so difficult for some people to download drivers for Toshiba of Windows 10. And if there are some problems with your Toshiba Portege, Toshiba Satellite, Tecra, desktop PC, laptops, accessories, sound card, or other Toshiba devices. 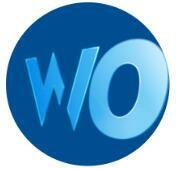 You should at first check if the drivers are outdated, missing or incompatible. It is essential for Toshiba to be matched with the right drivers, so in this sense, we offer three ways for you to solve your driver problem. If you want to solve driver issue, the first thing you can do is using Device Manager, in which you can update the latest drivers for your Toshiba in a quickest and most convenient way. Device Manager is a type of management tool which is used for updating, uninstalling and disabling the drivers for your hardware devices. 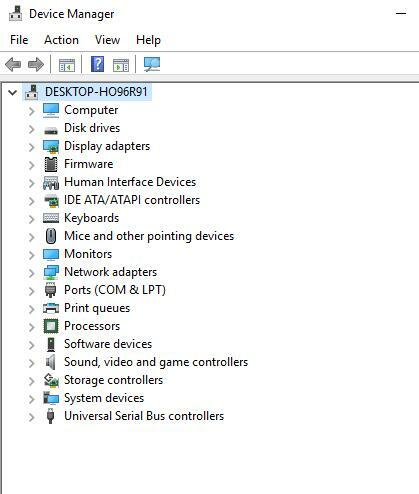 For most case, device manager is built in the Windows system, such as Windows 7, 8, Vista, 10 system. So you can find the Device Manager in your Toshiba easily. The device manager will show as above. To know more about it, you can learn more about Device Manager from here: How to use Device Manager to update drivers. If the first method cannot help you at all, you can try do choose this way. 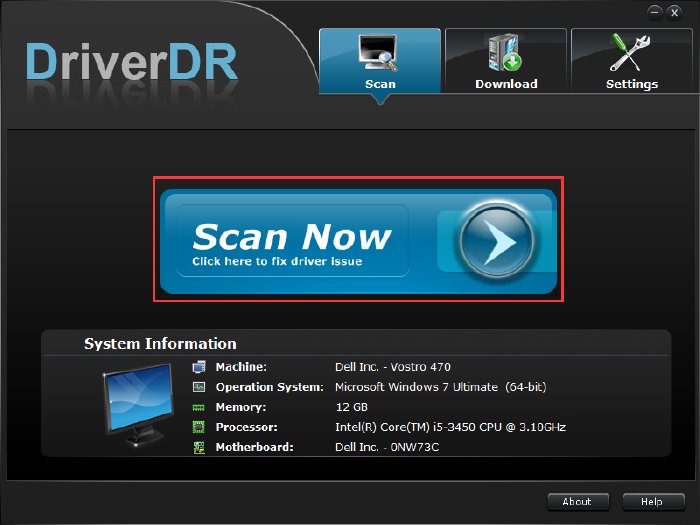 You will be suggested to use Driver Doctor for downloading Toshiba latest drivers. It is an automatic way for you in that you can download Toshiba Portege, Tecra, Satellite, and other drivers for Windows 10 without wasting your own energy and time. At first, you are supposed to download Driver Doctor. And then what you need to do is clicking three clicks to Scan, Get, Download the drivers, then all the drivers you want to download will be downloaded or updated by Driver Doctor automatically. What you will see after downloading Driver Doctor is as the following pictures. And then all the drivers will be downloaded or updated by Driver Doctor, what you need to do is just clicking three clicks. So above all, if you want to automatically download and update drivers for Toshiba laptop, desktop, ChormeBook, etc, you would better choose this way. Apart from ways above, there is still a manual way for you to download and update the latest drivers for Windows 10 on Toshiba. To be more specific, it means you can download drivers on the official site by yourself. You can access the official site from here: Toshiba Drivers Download. Step 1: Type in your Toshiba model. If you are not certain about your Toshiba model, you can refer to “Where is my model or serial number?” it will tell you how to find computer model according to the types of your product. Step 2: Input your Toshiba type. Your computer may be Windows 10 64 bit, Windows 10 32 bit, etc. In this case, type in Windows 10 64-bit as an example. After that, the Drivers & Updates will show up which include all the drivers you can download for your Toshiba of Windows 10. Step 3: Download. After you chose your Windows tape, the drivers compatible will all show up, you can choose the right drivers and click “Download” to get the driver in your Toshiba. Step 4: Install. You can install the Toshiba system driver, Realtek Audio Driver, Toshiba service station and other Toshiba drivers for your Windows 10. This is a way which you can take if you want to download and update the latest drivers for Toshiba, and it may be a little complicated, so it will be a great help for you to follow the steps. 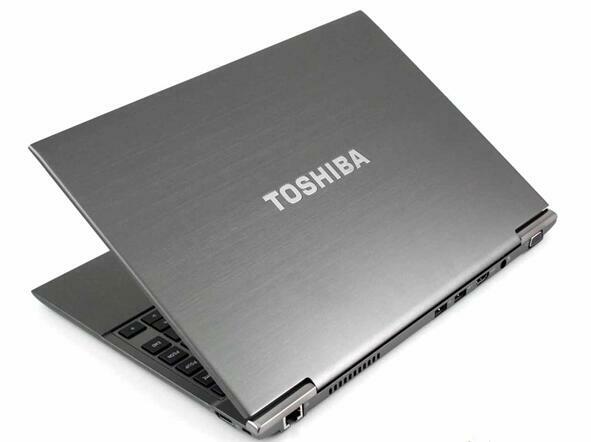 But there is also a way for you if you are Toshiba users, you can also use Toshiba driver utility for Windows 7, 8, 10, Vista, XP to download and update Toshiba laptop drivers, Toshiba Satellite drivers, Toshiba printer drivers, copier drivers, sound drivers, e-studio drivers, etc. 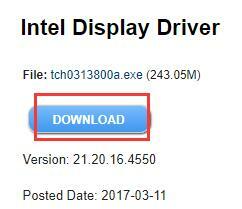 With only a click of a button, the Toshiba Driver Update Utility will automatically scan your computer for driver updates. As you upgraded your Toshiba from Windows 7, 8 to Windows 10, there will be various problems with your computer, so you may want to download and update drivers to the latest versions to solve the problem, you can try the three ways, especially when you want to complete it quickly, you can take the automatic way to use Driver Doctor, it will very convenient.